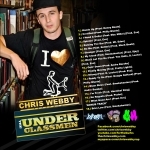 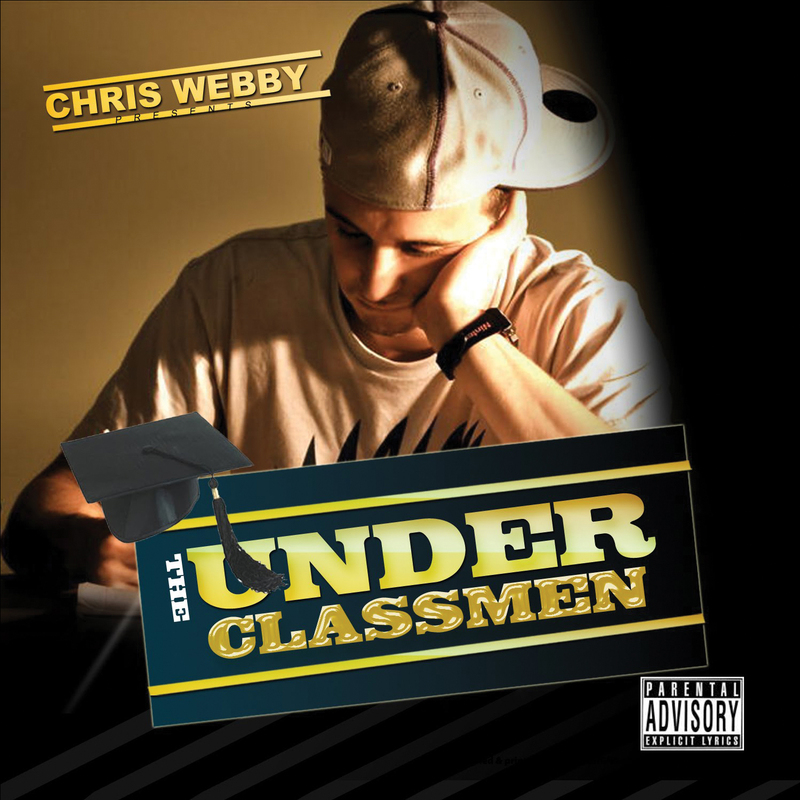 "The Under Classmen" CD signed by Chris Webby. 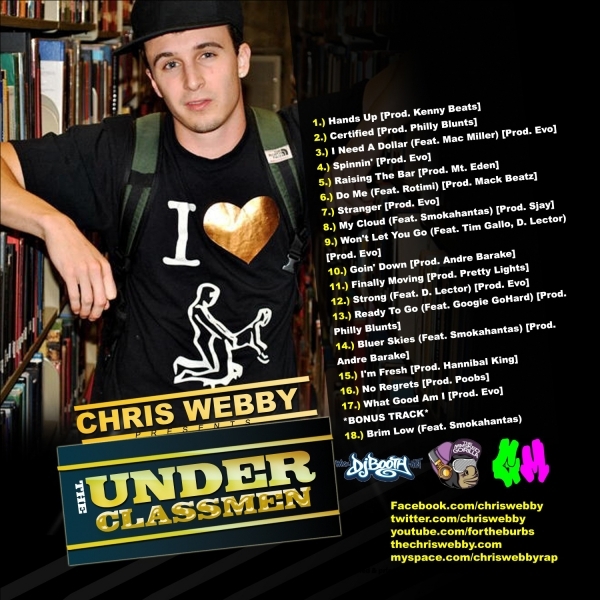 © 2018 Chris Webby Merchandise. All rights reserved.